Taken at: Te Anau, New Zealand, 2014. Was anyone else told fairy tales when they were young that said that gnomes live in these types of mushrooms? 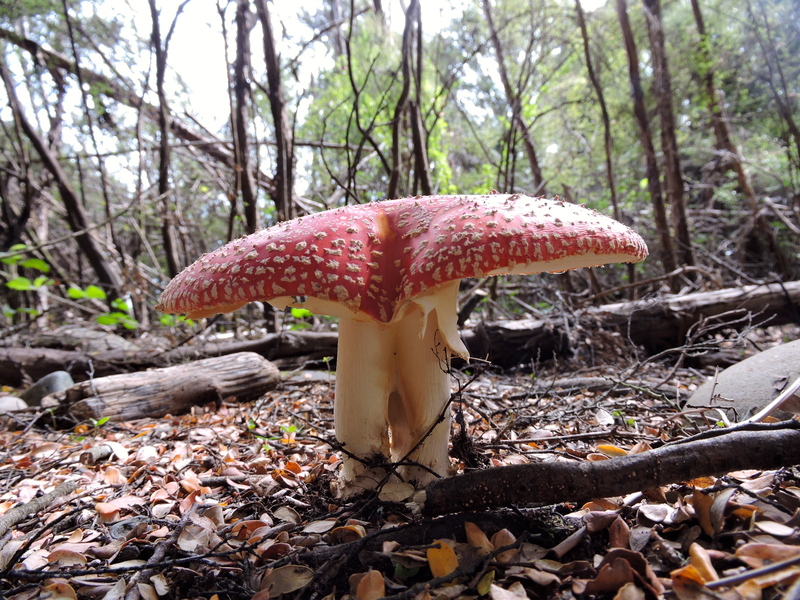 Whenever I went on walks and saw a red mushrooms speckled with white I believed that there was a gnome family living inside. Obviously I’ve grown up from this, but whenever I see one now I am reminded of those happy innocent childhood days.